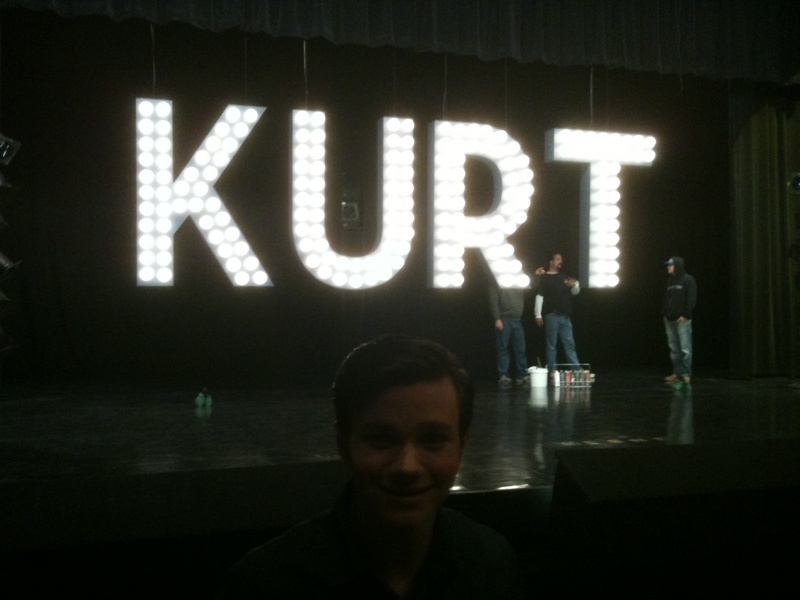 Kurt/Chris. . HD Wallpaper and background images in the 欢乐合唱团 club tagged: glee 2010 cast season 1 photo kurt hummel behind the scenes chris colfer. Which “Glee” Character Are 你 Based On Your Zodiac Sign?